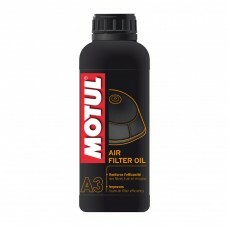 At Motul we take bike maintenance seriously. We stock lubricants and have chain care kits that make cleaning your motorbike chains quick and easy, with on road and off road versions available. 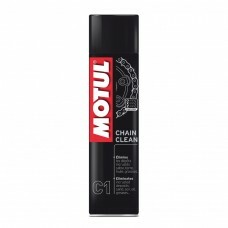 Our C5 chain paste has a specially designed brush applicator tip for all chains including go karts and road bikes. 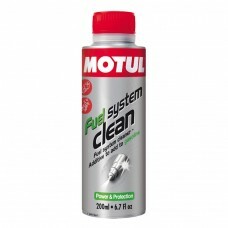 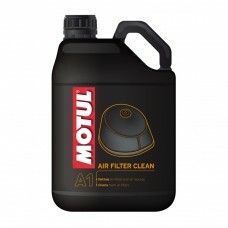 MOTUL Fuel System Clean is great for cleaning the entire fuel system, giving you improved engine performance, a marked saving in fuel and gaining you a longer life of the entire fuel system.